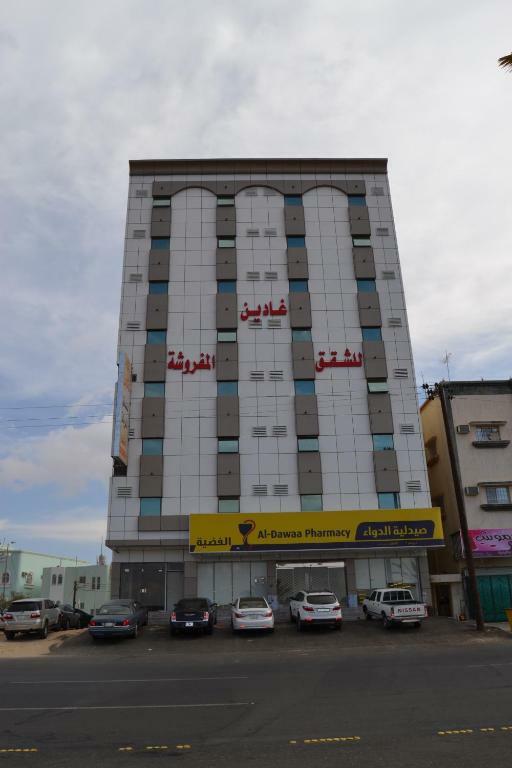 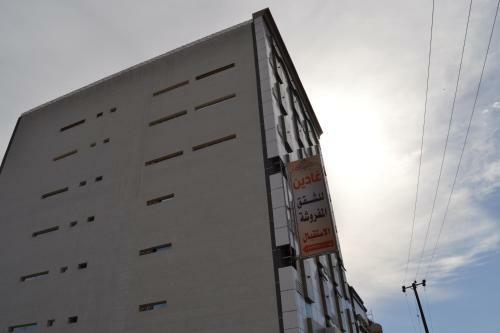 Located in Ahad Rafidah in the Asir Province region, Ghadeen Furnished Apartments provides accommodations with free WiFi. The air-conditioned units have a fully equipped kitchen with an oven and a fridge. 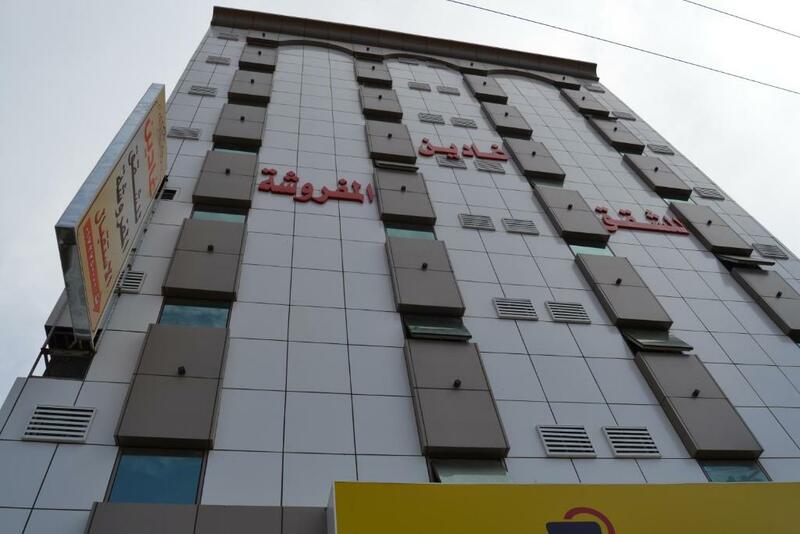 Abha is 26 miles from the condo hotel, while Khamis Mushayt is 18 miles from the property. 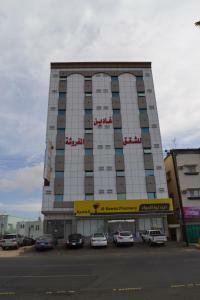 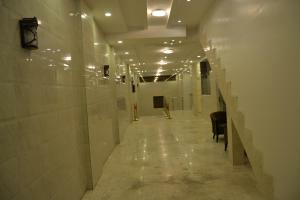 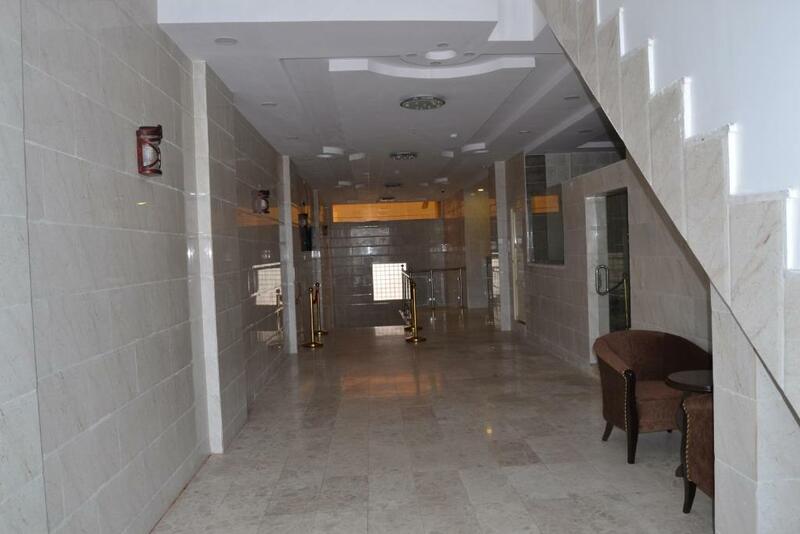 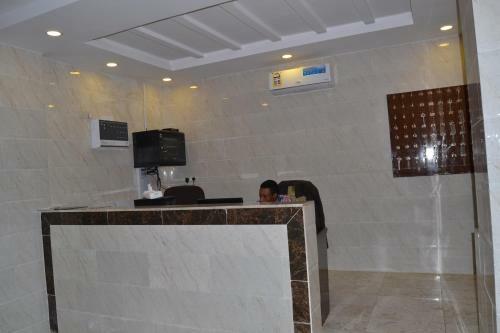 The nearest airport is Abha Airport, 19 miles from Ghadeen Furnished Apartments. 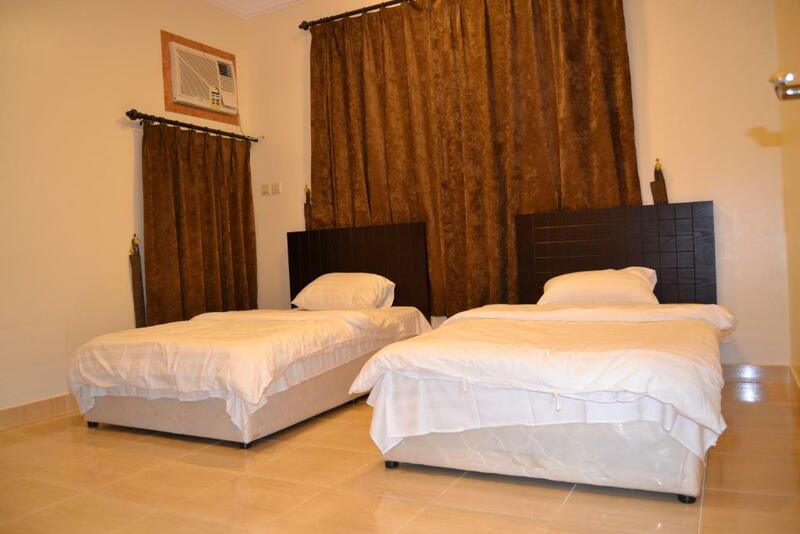 When would you like to stay at Ghadeen Furnished Apartments? 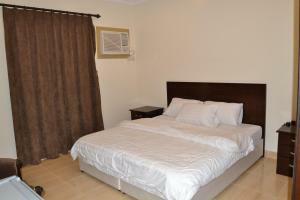 House Rules Ghadeen Furnished Apartments takes special requests – add in the next step!